Sun Harvest Solar Project represents EDF Renewables’ first commercial photovoltaic (PV) installation in the United States. The system was designed and built through a partnership between EDF Renewables, Third Rock Systems, and Unlimited Energy who collaborated in the project’s design and execution of the project. 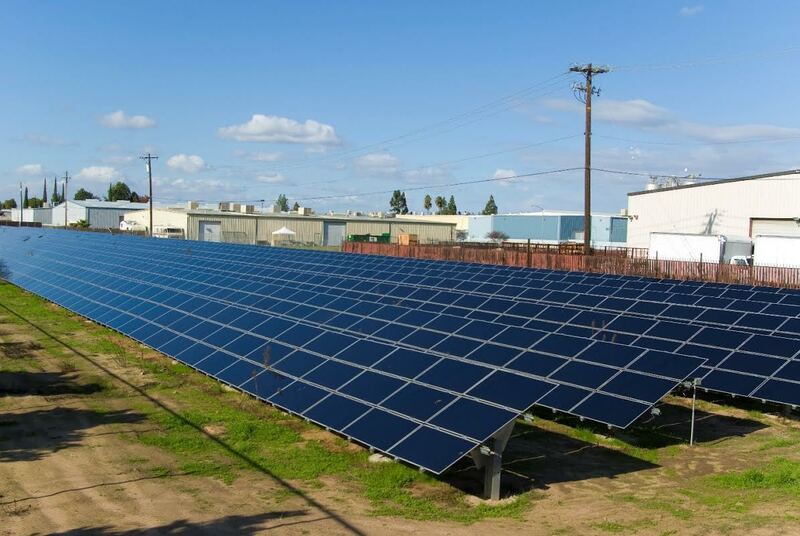 The Sun Harvest Solar Project provides an opportunity for Fresno Adventist Academy to meet their sustainability goals, reduce their electric energy bill, and secure future energy pricing through a fixed price Power Purchase Agreement with EDF Renewables.